Motorcycle accidents are some of the most terrifying accidents that happen on South Florida’s roads, and they’re also some of the most damaging when it comes to personal injury. 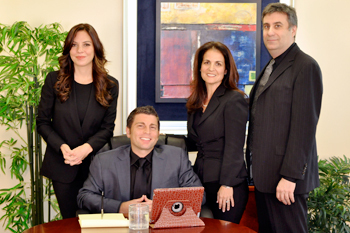 When you’re looking for a caring and knowledgeable motorcycle accident lawyer in South Florida, we invite you to call our team at Lieberman Injury Law. 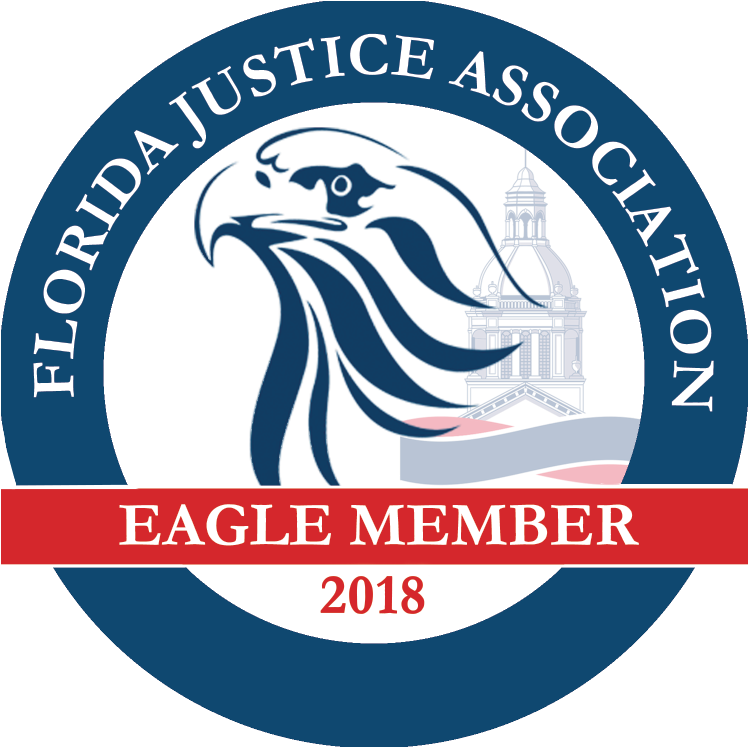 Our dedicated lawyers are ready to help you find the justice you need for your injuries. We can also help with wrongful death cases that resulting from motorcycle accidents. A motorcycle accident in South Florida can be an incredibly frightening situation, but our team at Lieberman Injury Law is here to help.